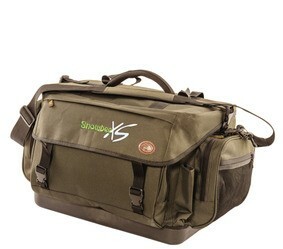 For over 10 years the Snowbee XS Bank & Boat bags led the field, offering hobby and competition anglers simply the best available. The new 2018 range retains all the innovative design features of the earlier models, plus more. Made from our tough 600D polyester material with a PVC laminated backing to ensure the material is 100% waterproof. A one-piece moulded base ensures they remain dry, even if sitting in water.